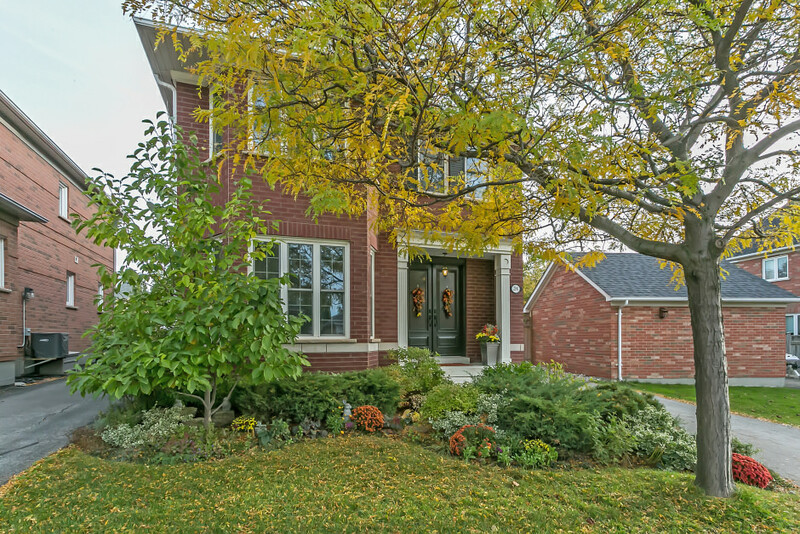 Extensively upgraded home on a premium pie shaped lot. The huge list of upgrades includes new windows throughout in 2010, silhouette blinds throughout 2010, a new roof in 2013, a new and super stylish kitchen in 2014 with a Wolf range, Bosch dishwasher and Samsung fridge. Hardwoods on the top two floors were replaced in 2010 and the basement was completely refinished in 2013-2014, including a new bathroom with radiant heated floors, a theatre area with built-in cabinetry, gas fireplace, a new laundry room with a new washer/dryer and a spare bedroom. The master bathroom was redone in 2015 with heated floors and a walk-in shower and the shared bathroom for the other bedrooms was also completely redone in 2015. 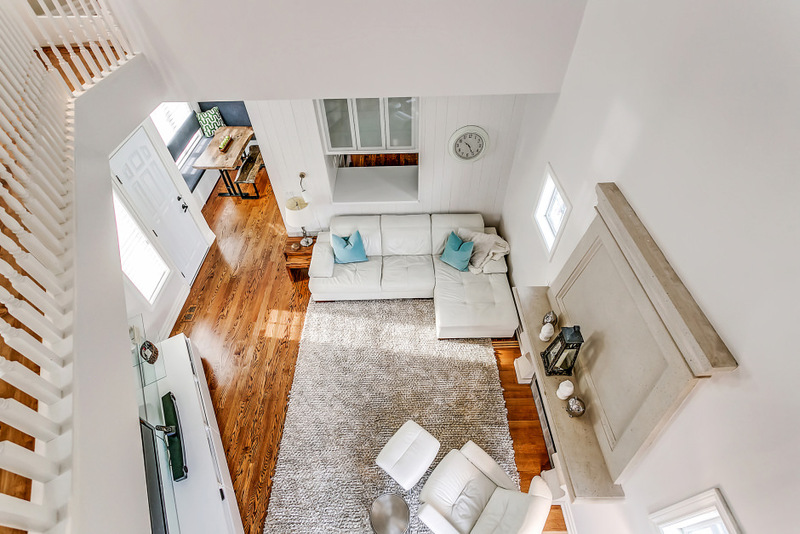 This home has been tastefully redone top to bottom, inside and out. 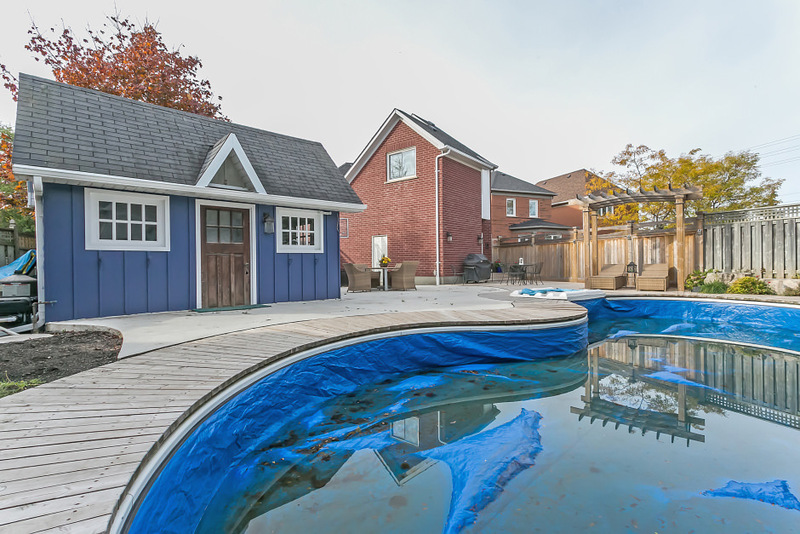 The oversized backyard was also remodelled in 2013, including new pool mechanicals (heater, filter, liner, salt water generator, waterfall and decking). The landscaping, fencing and decking were also redone. As an added bonus, this home has a solar panel array that feeds power back to hydro with an 18 year contract which pays the homeowner approximately $75/month.